Can you imagine! Mental toughness is that crucial. Let’s face it – we are humans. It means, when we come up against hardships, all of us have a point where we want to give up. 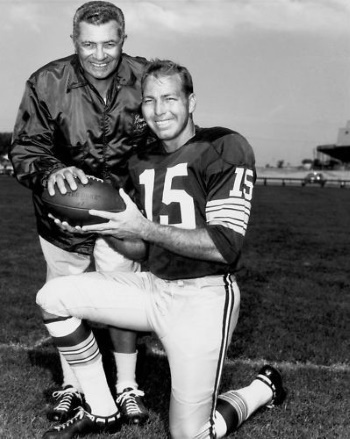 Therefore, I hope these 61 quotes on mental toughness will inspire you to train and develop your personal mental strength. They can help you overcome whatever life is throwing at you. Note! I collected these quotes with bloggers and internet marketers in mind. 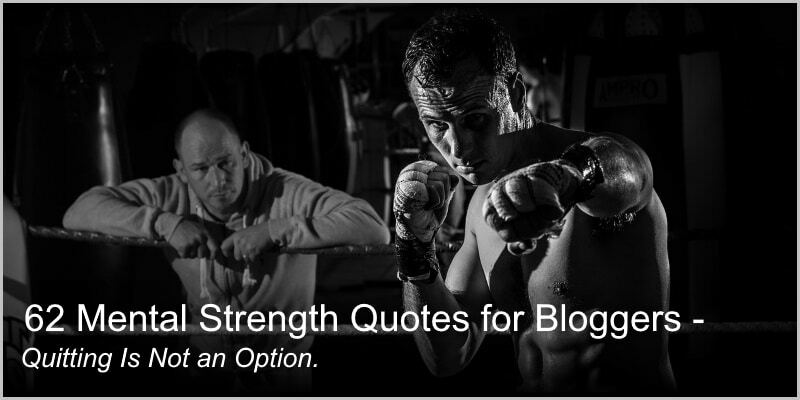 Now that you have read the 62 Mental Strength Quotes for Bloggers, what do you think? Did they give you a motivational boost to keep going? Which one did you like best? Please share your thoughts by dropping a comment into the comment section below. But that’s true. Sometimes I am so downbeat and I just need to find a way to lift myself up again. And that’s what these quotes do. They skyrocket your motivation. I am happy to hear you liked them.